Darren and Wendy contacted me earlier this year to shoot their wedding at The Belmont Hotel in Leicester. 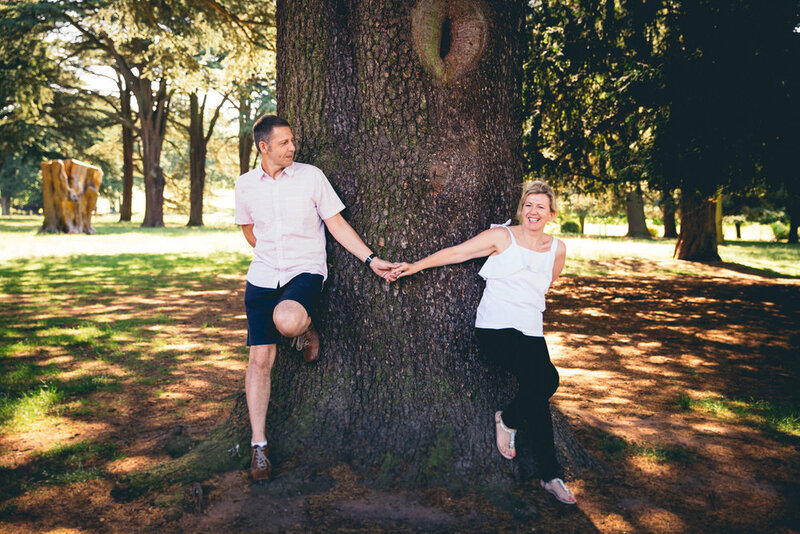 Neither of them had particularly had a photo shoot before, so we were keen to get a pre-wedding shoot in so they could feel more comfortable before their big day. We spoke about a few places that we could go, and in the end settled on heading to Wollaton Park to take advantage of their pleasant grounds.